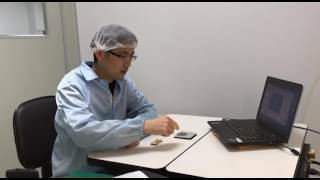 VXRF20-28 EMI Filter | VPT, Inc. The VXR Series of EMI filters is the most advanced offering in VPT’s extensive line of high reliability COTS products. 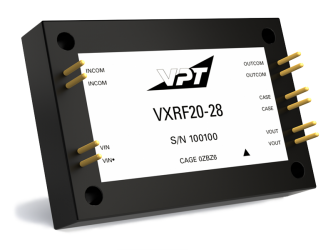 Building on a proven design heritage, the VXRF20 features low resistance, high attenuation and a wide input voltage range.